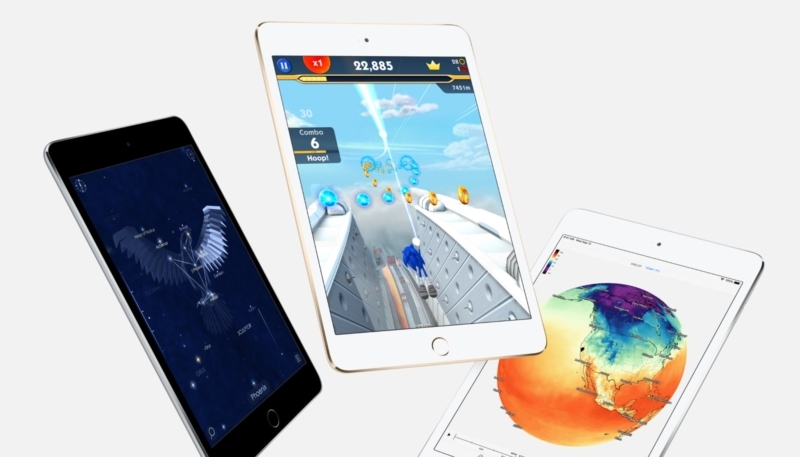 DigiTimes claims Apple will launch two new tablets in the first half of 2019, including the much-rumored “iPad mini 5” and a replacement for its current entry-level iPad. The publication mentioned the two new Apple tablets in a report discussing stable shipment expectations for Apple’s touch panel partners, Taiwan-based German Interface Solution (GIS) and TPK Holding. The report claims GIS will supply more than 40% of the touch panels for the new iPads, while TPK and China-based O-film Technology will provide the remaining panels. The claim jibes with a December China Times report that said Apple would launch a new iPad mini and new entry-level iPad in two versions, at least one of which would offer a 10-inch screen with narrower bezels. Apple industry analyst Ming-Chi Kuo also said that a new iPad mini would launch in 2018 or 2019, featuring an upgraded processor and lower-cost display panel. December also brought photos of an alleged case for the new iPad mini, which featured an oblong vertical camera cutout, an opening for a headphone jack in the cases top left corner (when viewing from the front.) A cutout in the middle of the device showed space that could possibly allow access to a Smart Connector. The iPad mini hasn’t seen a major update since September 2015.